GREAT NEWS! This arrived in my email a few days ago. Today we won a victory in the fight against radiation in New Mexico. 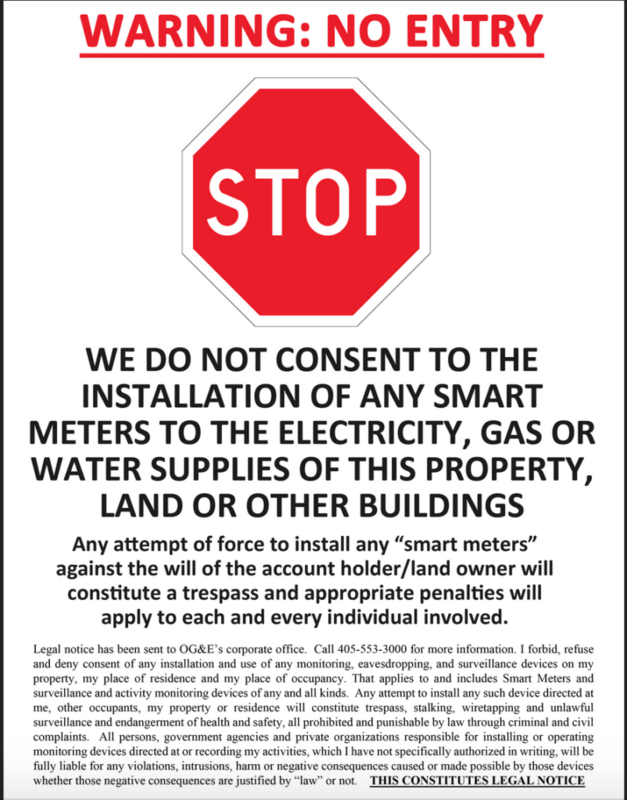 The Public Regulation Commission has denied PNM’s application for Smart Meters. “The plan presented in the Application does not provide a net public benefit and it does not promote the public interest,” wrote the Commission. 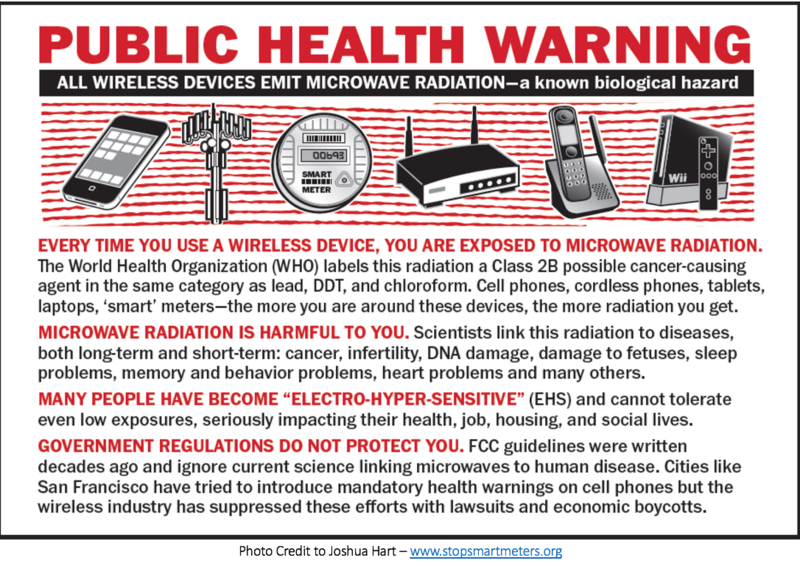 • PNM did not demonstrate that smart meters will save money. • PNM did not demonstrate that smart meters will produce energy efficiency. 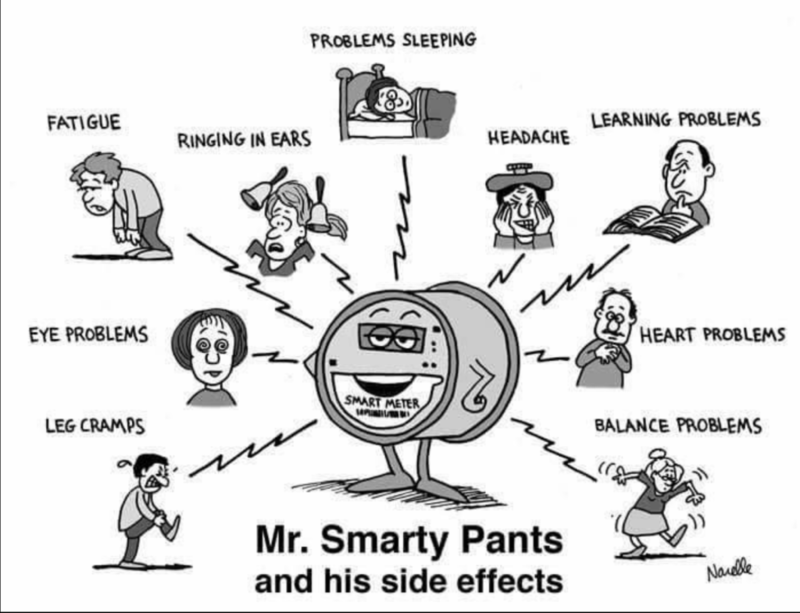 • PNM did not show that customers want smart meters. • PNM did not evaluate alternatives. • PNM did not say how it would protect customer data privacy. • Cybersecurity issues need to be addressed. • 125 good, high-paying jobs would be lost. • Proposed opt-out fees were unreasonable. • There was insufficient public input. • There was insufficient response by PNM to public objections. The decision means there will not be smart meters in the near future in New Mexico’s metropolitan areas: Santa Fe, Albuquerque, Las Vegas, Clayton, Ruidoso, Tularosa, Alamogordo, Silver City, Lordsburg and Deming.